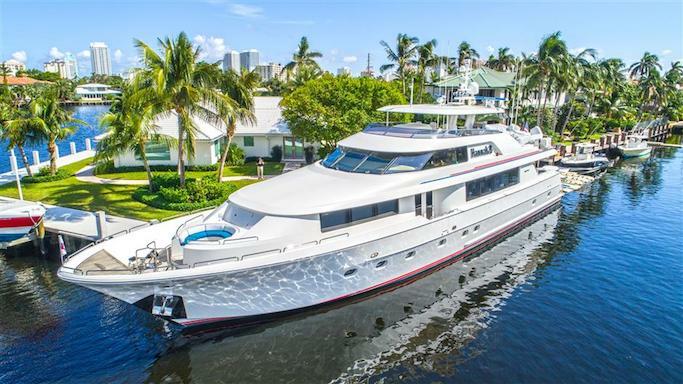 Westport Yachts are one of the great names of American yacht building, with a hugely popular range of tri-deck and raised pilothouse luxury yachts launched from their Pacific Northwest shipyard. With a 100% success rate at building superb composite superyachts on time and on-budget, Westport yachts are highly sought after in the American yacht market for their build quality, prestigious yachting heritage, and strong resale value. View all current Westport yachts for sale worldwide. Worth Avenue Yachts are the dominant player in the Westport brokerage market, wrapping up an astonishing 40% of all global Westport sales in 2016. Yacht buyers seeking to buy, sell, or build a Westport yacht can rest assured that Worth Avenue is the top Westport brokerage, whose years of expertise in the brand will locate the finest Westport yachts available on the market, guide you through the thrilling process of building your own Westport yacht, or expertly market your yacht for sale or charter. 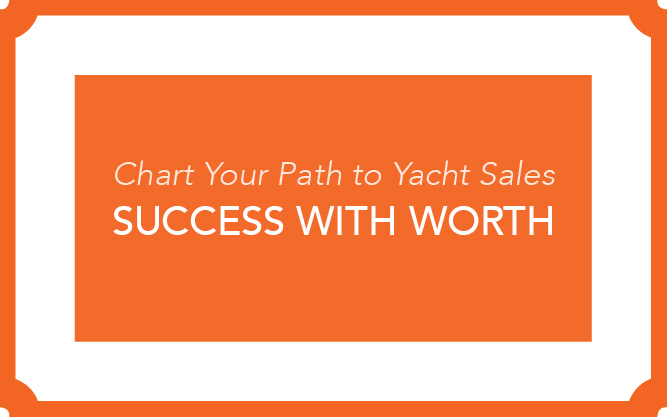 As Worth Avenue are the undisputed leader in Westport brokerage yacht sales, they bring a huge amount of brand knowledge to your purchasing experience. A Worth Avenue broker will be able to advise you on the different features and advantages of each model, as well as provide guidance to ensure you pay the right price. 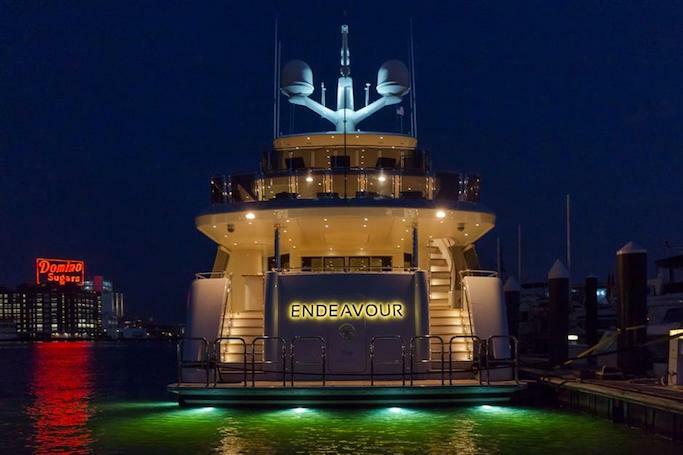 Because Worth Avenue Yachts are so finely tapped into the Westport market, there’s little they don’t know about this yacht brand and the existing fleet, and can even tell you about Westport yachts that may not be officially for sale yet, thereby jumping the gun on other keen buyers. If you’re planning to buy a Westport, there can be no better partner to show you around the Westports exhibiting at yacht shows or at their private berths. When it comes time to run surveys and begin price negotiations on your dream Westport yacht, Worth Avenue Yachts makes the experience easy. Worth Avenue Yachts have extensive experience in new yacht construction, and their Westport brokerage dominance make them the obvious choice to assist with your Westport new build project from start to finish. Due to their position as the biggest seller of brokerage Westports worldwide, Worth Avenue has firm longstanding relationships with the Westport shipyard, and are always on hand to offer expert advice. When your yacht is launched, Worth Avenue Yachts can also assist with charter management if you wish to run your yacht commercially. If you’re planning to sell your yacht, Worth Avenue Yachts are the perfect partner to ensure your yacht commands the right price and is strategically marketed towards their large client base of Westport enthusiasts. Worth Avenue Yachts also have a strong presence at international and regional yacht shows where they exhibit their Westport yachts to VIP buyers, as well as professionally marketing your yacht through their website, direct marketing, and print media channels. Worth Avenue Yachts is renowned for their rapid speed of yacht sales, with data showing that Worth Avenue usually sells yachts between 50 and 64% faster than the industry average. Because Worth Avenue are the top Westport brokerage, they are the immediate first choice for those looking for a Westport yacht, thereby speeding up the process of you finding the right buyer. Worth Avenue Yachts are a major innovator in the yacht brokerage sector, as they have opted to pool all their brokers together to work for each client, rather than relying on the traditional ‘one broker per client’ brokerage model. This strategy means that each Worth Avenue client benefits from over a century of combined broker experience, and all the contacts and expertise that entails. This strategy has paid dividends, with over a billion dollars’ worth of yachts sold by Worth Avenue since 2011. Worth Avenue has seized a 10% market share in the sale of yachts over 100′, many of them Westports. Worth Avenue Yachts are an American company with a global reach, with offices in Palm Beach, Fort Lauderdale, and Monaco, as well as a summer branch in Newport, RI. Worth Avenue Yachts are the clear leader in Westport Yacht brokerage worldwide. Whether you’re buying, building, or selling a yacht, there can be no better partner for your Westport journey. Representing 6 Westport Sales in 2016!